Terms: Card purchases expire after 60-days. 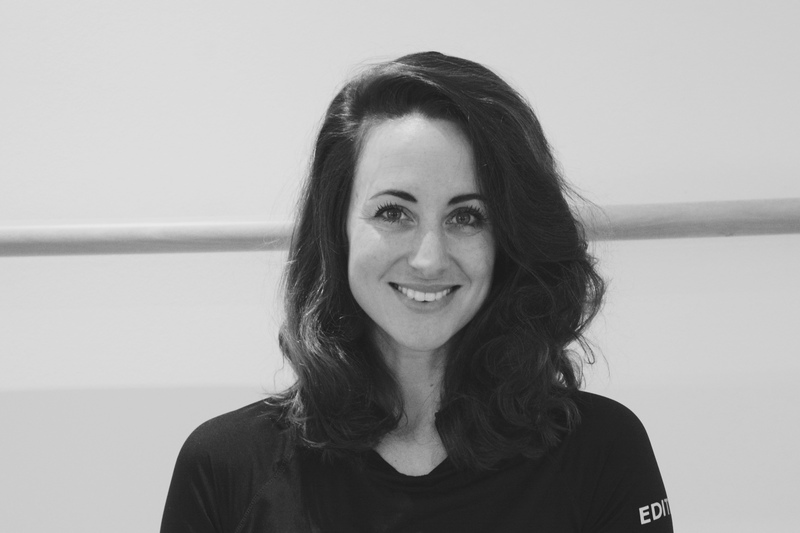 CREW Pilates happily accepts payments in EFT, cash and cheque. Unfortunately, there is no credit card machine at the studio. Booked sessions not cancelled within 12-hours will be charged in full. Invoices granted on request. 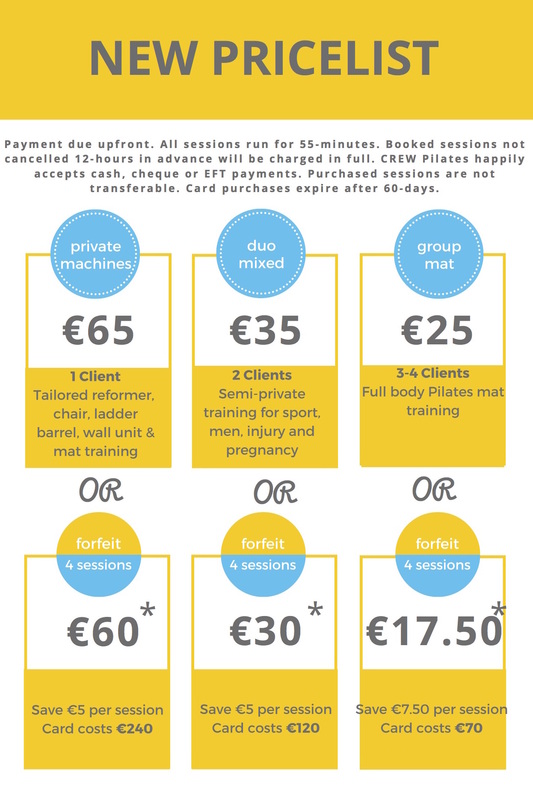 CREW Pilates offers a Special Card for €190, which includes 4x group mat sessions + 2x private sessions. New price list valid from Monday, 10 October 2016. All cards purchased before 1 August 2016 and not used will expire on Monday, 10 October 2016.